In summer 1885 Pissarro met Paul Signac at the studio of their mutual friend Armand Guillaumin (who Signac had met the previous year while painting on the Île Saint-Louis). Signac subsequently introduced Seurat to Pissarro who, after watching Seurat work on the Grande Jatte, became greatly impressed with the theories of his new friends – who were of the same generation as his son Lucian. He proceeded to take up the divisionist baton with some fervour and worked in the new manner for the next few years. 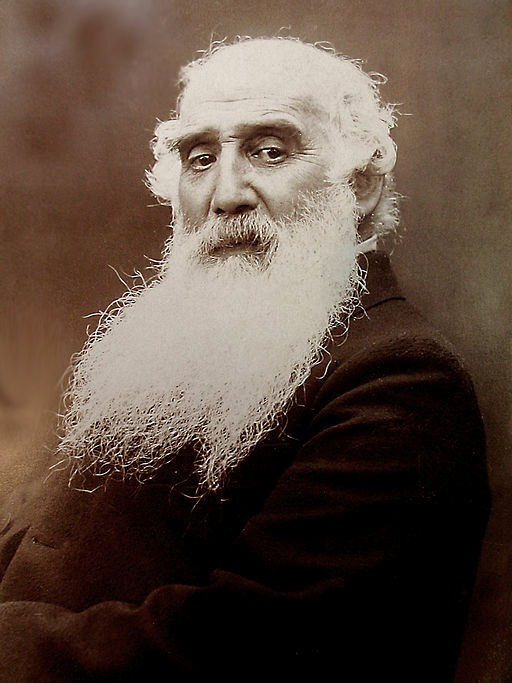 It was Pissarro who was responsible for persuading some of his impressionist friends to allow Seurat, Signac and his son Lucien to exhibit at the Eighth Impressionist Exhibition in 1886 thereby precipitating a rift with those, like Monet, Renoir, Sisley and Caillebotte who did not share his enthusiasm. The divisions between Pissarro and his erstwhile compatriots deepened – Pissarro began to refer to them as ‘romantic impressionists’ as opposed to his new circle of ‘scientific impressionist’ friends. 1894 Flees France in the wake of government actions to counter anarchist unrest. Stays with the Neo-Impressionist Théo van Rysselberghe in Brussels.